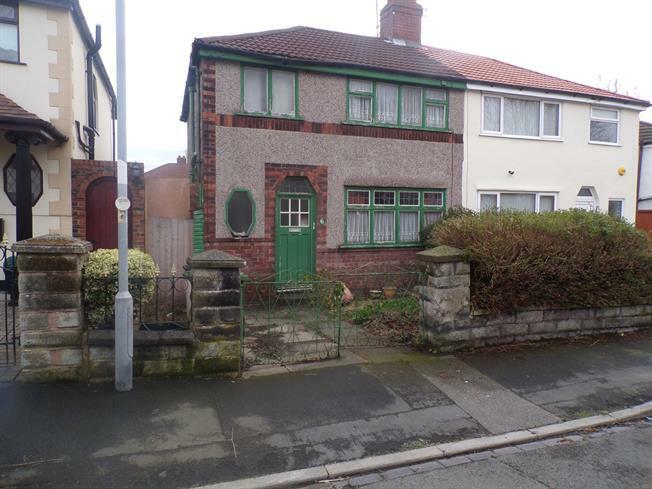 3 Bedroom Semi Detached House For Sale in Liverpool for Asking Price £90,000. A three bedroom semi detached property requiring modernisation. Offering investment potential the property currently comprises: lounge, kitchen, three bedrooms, bathroom and rear garden.